Most students have the common misconception that: “I can only apply for a credit card once I’ve started working”. This is because credit cards are aimed at those who are currently holding a job that hit the minimum income requirement to qualify for a credit card. Well good news, that doesn’t hold true. Enter the world of attractive credit card promotions, deals and rebates! 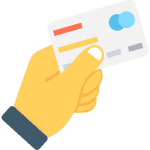 With that being said, the important thing to note is that credit cards are only made available to those above 18 (with parental consent) and above 21 (without parental consent) years of age. Don’t worry if you are under 18. 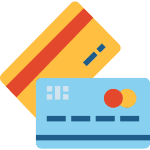 We have consolidated a list of both student credit and debit cards that are suitable for your everyday needs. Most Singaporeans have debit cards. This is mostly because you don’t need to meet any income requirements to qualify for these cards. In addition to this, you can apply for a debit card as long as you have a savings account with the bank you’re applying to, and are over 16 years old. 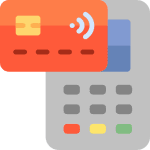 Debit cards are linked to your account. The money used for transactions with your debit card comes directly from your account. A transaction can therefore be rejected if your account does not have enough money. Debit cards are a great option if you’re prone to overspending. This is because your spending will only be limited to the money that you have in the bank. You can’t extend credit with these cards. A recent survey revealed that the average Singaporean has at least 6 credit cards on average. Credit cards are therefore very common in Singapore: They give access to deals and discounts that are specific to each credit card. As the name suggests, credit cards offer you access to credit. They allow you to borrow money from the bank or other financial institutions. You can therefore purchase any time and pay the money back later over a set period. The terms for credit cards offered by different institutions differ. However, most institutions will not charge you interest on your credit card if you pay back all the money within the set grace period. This is usually 25 to 30 days. If you’re late in paying the money, you will be charged interest, and may even be slapped with penalties. Credit cards are best for those who don’t give in to overspending or impulse buying. However, they may heavily increase your purchasing power. Credit cards can open doors for you that you may have thought impossible. A credit card is not only convenient, but also essential for meeting your financial needs while studying. You can purchase books and make other payments related to your studies without struggling. On the other hand, you can also enjoy the many benefits that they have to offer, depending on your lifestyle: rebates on GRAB rides and rebates at merchants like Starbucks and Subway! This credit card will give you access to great deals at your favorite stores and eateries. You’ll get exclusive deals for meals at Burger King, Starbucks, db Bistro, The Chop House and Shin Kushiya. How does a 6% cash rebate on your purchases from Tangs sound? Or free entry at Zouk? There is no minimum income requirement for this card. You only need to be 18 years old or older. If you’re under 21 years of age, you will need to have your parent or guardian sign a consent form for your application to be approved. The card is available to students from various institutions including University of Chicago Booth School of Business, SIM, SMU, SUTD, NAFA and NTU. If you love film and eating out, this is a great option for you. The Manhattan Card from Standard Chartered will give you access to discounts at some of your favorite hangouts including Harry’s Bar and Restaurant. You can also get great discounts for your purchases at various stores including Oroton and Nature’s Farm. There is no minimum annual income requirement for this card as long as you’re a tertiary student. You, however, can only apply for the card if you’re 18 years or older. You will need your student ID to prove that you’re a student. The eVibes card is ideal for every student. 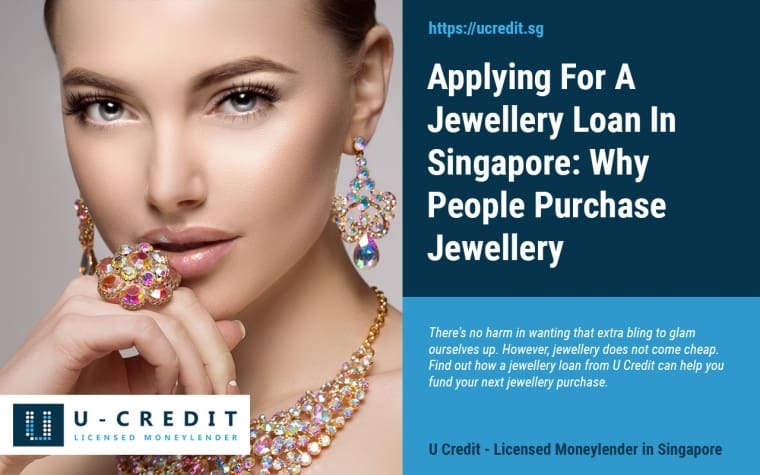 You get a 1% cash rebate on your purchases as well as a S$5 waiver for making purchases using your card at least once every 3 months. There is no minimum annual income required for this card. It is available to students over 18 years, as well as working adults between the ages of 18 and 30. This card is designed for those who want to manage their spending. It, however, still gives you the many benefits and freedoms of a credit card. Subscribers are awarded a point for every S$5 charged to the card. You can exchange your accumulated points for great travel, dining and shopping deals. There is no minimum income requirement. You can apply for the card if you’re between 18 and 27 years old. The card is only available to Singapore citizens or permanent residents. This would probably be the first card that most Singaporean students apply for. The most attractive thing about this card is its ability for you to save while you spend: enjoy 5% cashback* for all Visa contactless transactions when you pay via Apple, Samsung or Google Pay. If you’re one who enjoys travelling, you’ll be happy to know that there are also no foreign transaction fees*! Known for their youth centered marketing campaigns and having a wide array of attractive card designs for you to choose from, this FRANK debit card is another popular choice amongst tertiary students. This card offers 1% cashback with participating retail and transport merchants such as ZALORA, Lazada and Grab. There is no minimum income and annual fee required for this card. You only need to be 16 years or older with an OCBC FRANK Savings Account. With this card, you’ll be able to get cash rebates of up to 10% when you use your card to make purchases at participating merchants such as Cathay Cineplexes and Cold Storage. If you’re one to travel, you can also enjoy up to 10% off on travel related bookings with participating merchants. There is no minimum income and annual fee required for this card. You only need to be 16 years or older with a UOB Savings Account/Current Account. Which Credit/Debit Card Should I Apply For? Majority of local students would opt for the DBS Visa Debit Card mainly because most parents would have opened an ePOSBkids account for them when they little. Moreover, the 5% cashback and absence of foreign transaction fees make this a popular go to debit card, especially for those who love travelling. 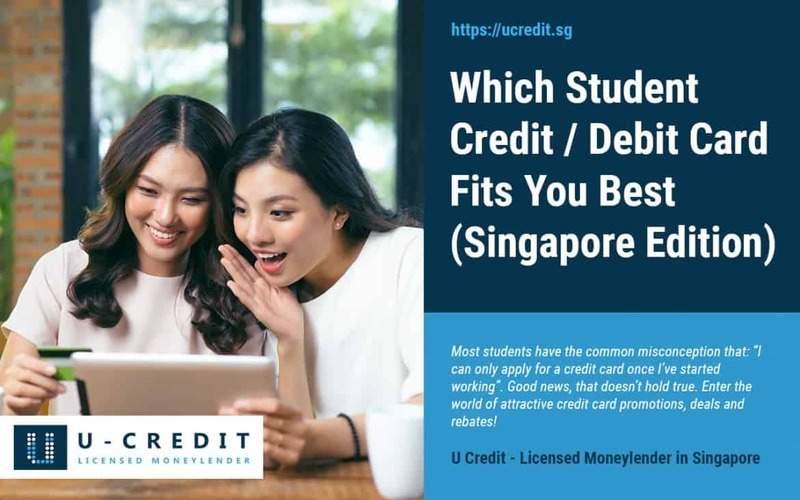 As for the credit card, the DBS Live Fresh Student Card is probably the most attractive due to the fact that it waives its annual fee for 5 years making it essentially free to use. That being said, it is vital to pick a credit/debit card that best suits your lifestyle. More importantly, a credit card allow you to have a go at keeping track of your finances, while you enjoy the many benefits that it has to offer. 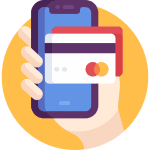 With so many credit cards to choose from, it is best that you do your research and compare between cards before you decide on the one(s) that will suit you best. 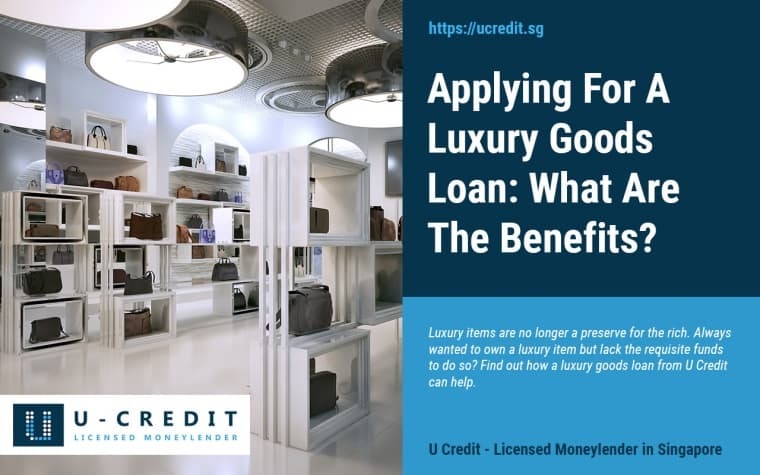 Applying For A Luxury Goods Loan 2019: What Are The Benefits?